Spring has Sprung! | Jet Partners Worldwide, Inc.
Home / Blog / Sports / Spring has Sprung! Spring time is right around the corner as the weather begins to heat up and days lengthen so does the demand of private jet charter. With popular Spring events like March Madness, Easter, Passover and The Kentucky Derby, private jets will be flying all over the country. 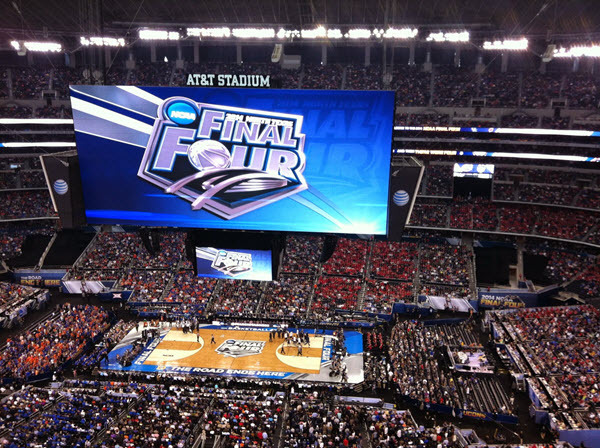 Last year travel to Houston in the Spring was up an estimated 15% due to the NCAA Final Four with popular teams like North Carolina, Syracuse, Villanova and Oklahoma drawing in large crowds to fill up the 70,000+ fans into NRG Stadium. 2017 will sure bring the same fanfare as Phoenix’s University of Phoenix Stadium will be host to the Final Four. Similar to Super Bowl XLIX in 2015, Phoenix Airport Int’l(PHX) will be the most popular airport, with Deer Valley (DCT) being a close alternative airport option. Palm Beach Airport (PBI) and Miami/Opa Locka Airport (OPF) are two of the east coast’s most frequently used airports to celebrate Easter and Passover. With the kid’s out of school for Spring Break and time to escape the cold temperatures these east coast beachfront cities are the perfect escape for sun and relaxation. This will be the 142nd running of the Kentucky Derby. Saturday May 6th the horses, hats, and age old traditions will make their return to Kentucky for another weekend of highly anticipated race excitement. 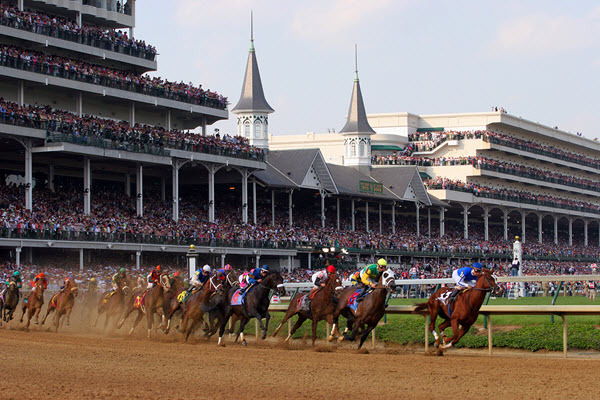 The Derby is the longest running continuously contested sports events in history. They are also the only horse races to be held at their original location since their conception. On average, the race attracts more than 100,000 spectators and race enthusiasts annually. Some of the most anticipated and important events at the derby are not the races themselves, but rather the traditions. Grab yourself a mint julip, a derby hat and a fancy new outfit for the annual running at Churchill Downs. You can be sure that flying private into Louisville International Airport (SDF) is going to be a fashionable event in itself! This article was posted in Family Private Jet Trips, Kentucky Derby, Sports and tagged Charter Flights, Easter, Horse Racing, Kentucky Derby, March Madness, NCAA Basketball, Passover, Private Jet Charter on March 16, 2017 .